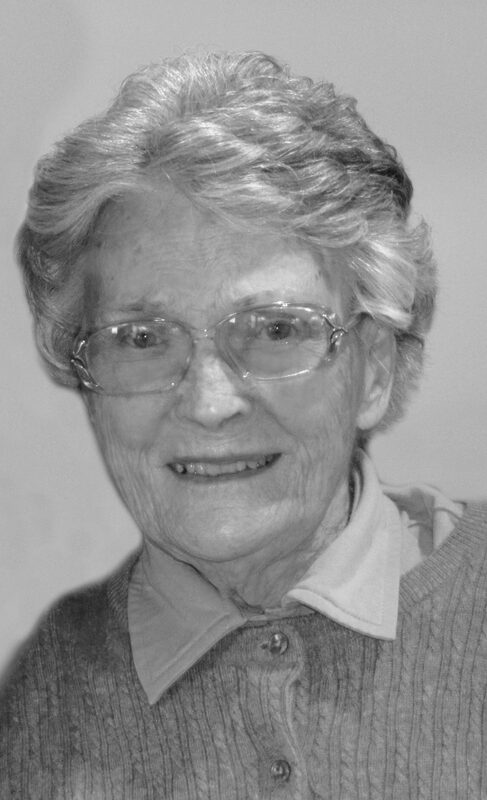 Doris Rauner, a lifelong resident of the Petersburg Section of Scranton, died early Saturday morning in the Gardens of Green Ridge after an illness. She was the wife of Peter Rauner who died in 2015. At the time of his passing the couple was married for 69 years. Born 1923 in Scranton, she was the daughter of the late Charles and Loretta Wolff Monie. She was a graduate of the former Scranton Technical High School and had been a member of the Hickory Street Presbyterian Church. Prior to her retirement she had been employed by the Day Nursery Association of Lackawanna County for many years. 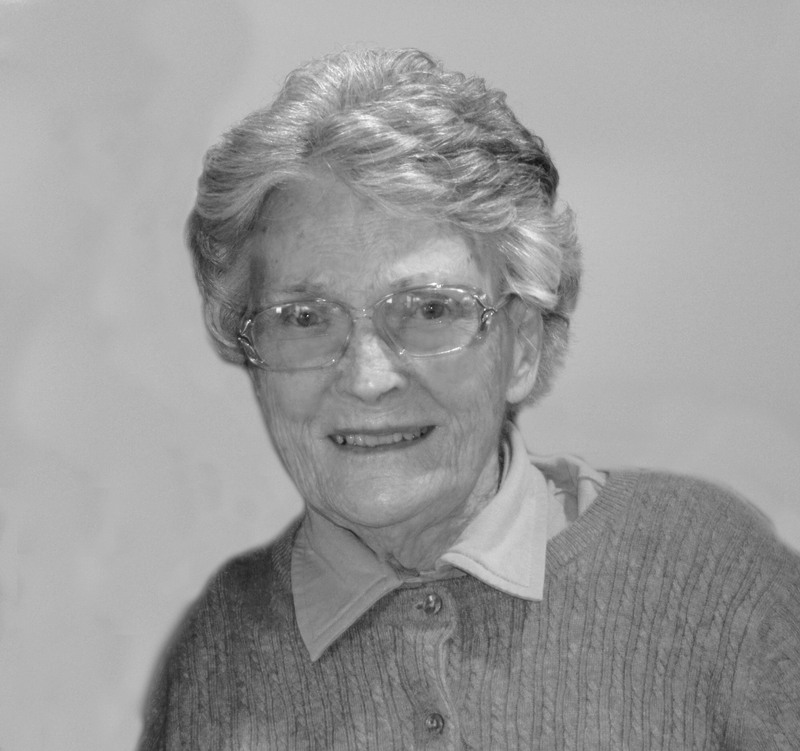 Always kind and giving, Doris blessed those who knew her with generosity, love and care. Her simple way of life was a model on how one should live their lives. She will be dearly missed. Surviving are nieces and nephews Jane Oliver and her husband John Charnovich, Ross Oliver and his wife Ashleigh and Jimmy Oliver and his wife Nancy; great nieces and nephews. She was preceded in death by her sisters Clara Jay, Lillian Schunk and Miriam Oliver; a brother James Monie; countless friends. Services and interment were held in Fairview Memorial Park, Elmhurst. Arrangements were under the care and direction of the Vanston and James Funeral Home, Ash St., Scranton.